Oakley, one of the leading sport performance brands in the world, will showcase premium sunglasses, apparel and accessories in a fashion show at the Northwing of SM City Cebu this Saturday, April 6, 2019 at 2 p.m.
Congratulations! You’re having a baby. It’s time to break out the diapers, the pacifiers, and lullabies. ﻿As most moms have warned, life won't just be about those cute baby things. There's morning sickness, nausea, and possibly some urinary or vaginal issues. 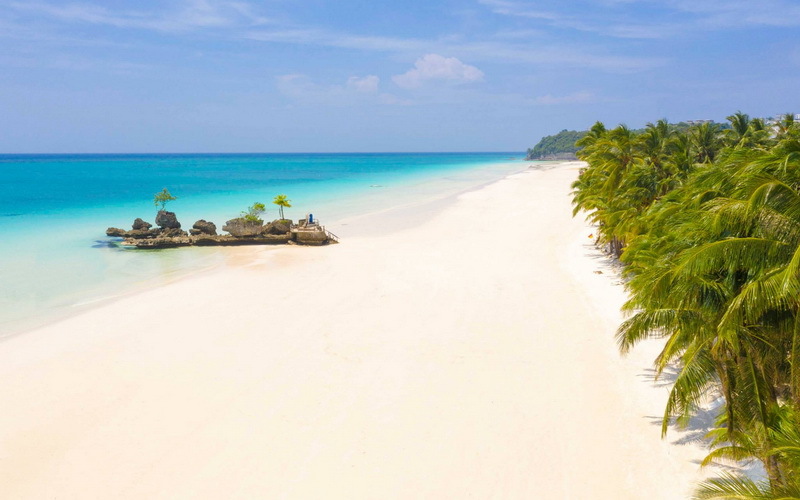 Flexi Finance Asia Inc. and Air You Go Travels have partnered to offer travellers and vacationers flexible payment options where you can enjoy a vacation today and pay via cash installment later. The Visayan Pop Songwriting Competition (Vispop) is back for its sixth installment. It prides itself as a continuing celebration of local music and talent. Since 2013, it has promoted homegrown Visayan talents nationwide. Anzani Restaurant now features top-grade Italian wines in their selection. Last February 28, Anzani launched its partnership with Enio Ottaviani. This makes Anzani the only restaurant in the country that serves Enio Ottaviani wines.